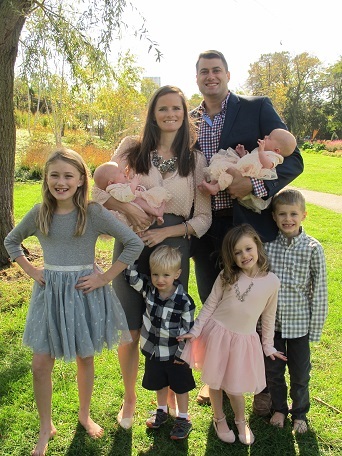 Stepping outside – with temperatures steadily in the 70s and 80s – it is hard to believe fall is upon us here in Chicago. But, one step in the grocery store and I know it is true. Summer fruits like plums and peaches are no longer available, and the last hanger-oners like strawberries taste dull and cost a little more. Saying good-bye to summer produce always leaves me feeling a little bummed. But, fall does have its merits in the food department. While I won’t harp on about pumpkin spice blah blah blah, local apples are always such a treat. 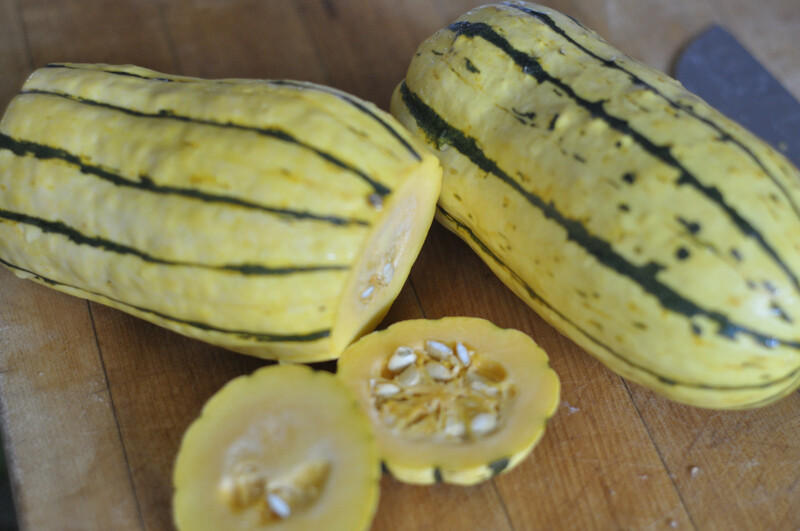 And, I was pretty excited to try Delicata Squash for the first time last week. Thin skinned and mild tasting, it is a great fall harvest food. Adding it to a super quick and easy salad creates a lovely lunch honoring the season. Heat oven to 425 degrees. 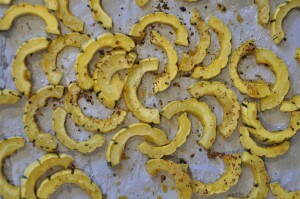 Toss delicata squash with olive oil, salt and the seasoning. 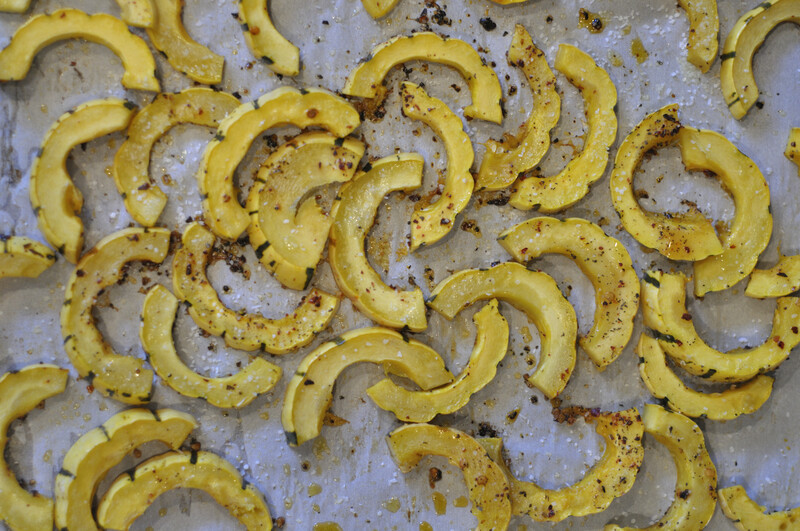 Spread on a baking sheet and roast for 15-20 minutes (until squash is tender). Remove from oven and cool. 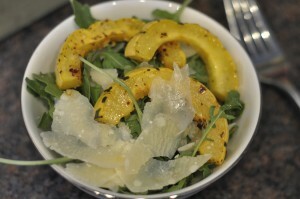 To serve, toss arugula with roasted squash, walnuts and Dijon dressing. Top with shaved Parmesan cheese. Combine everything in a mason jar and shake really really really well. That’s it!